"Quality, Full Service, Mechanical Heating & Air Conditioning Contractor"
We will beat any of our Competitors on Both Price and Quality, Give us the Opportunity to Give You The Most Value for Your Dollar. 100% Free On-Site Estimates (excludes service). No Hidden Fees, Our Proposal Price is Our Proposal Price, Period. 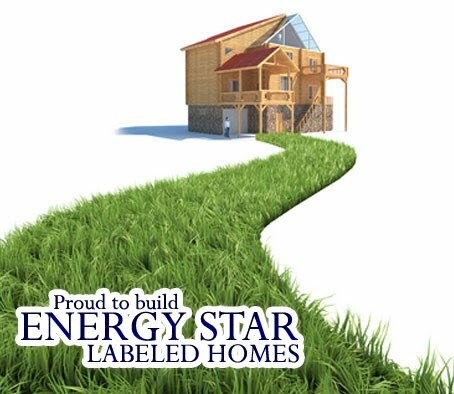 Honesty, Integrity, EPA Certified, Licensed, Bonded and Insured. 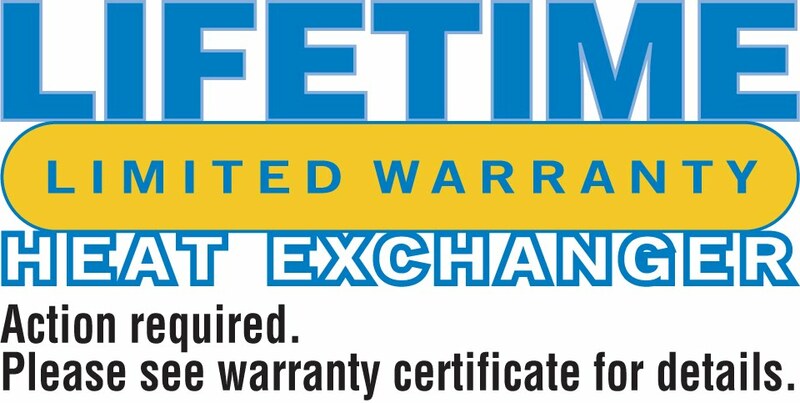 Extended and 100% Worry Free Warranties. Family Owned and Operated with Integrity, Local Decision Making, National Buying Power and Business Relationships. Means Significantly Lower Prices for You. The real question is why you would use anyone else? 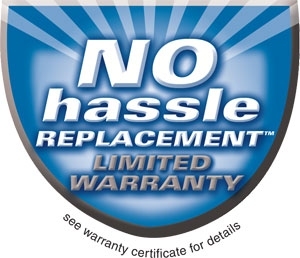 We are proud to be a Leading Northern Colorado Heil brand HVAC-R Dealer. Heil Equipment is manufactured by International Comfort Products, LLC and all Heil Equipment is Manufactured in the USA. Heil Products have proven to be extremely Reliable, Robust, Economical to Service and most importantly Highly Efficient. Heil and ICP represent the Pinnacle of Equipment Design and Technolgical Advancement, all at an Extremely Affordable Price. When compared to other name brands, Heil meets and exceeds all others and at a fraction of the cost. We routinely maintain and service 25-30 year old Heil Equipment which have seen No Major Mechanical Failures or Issues. 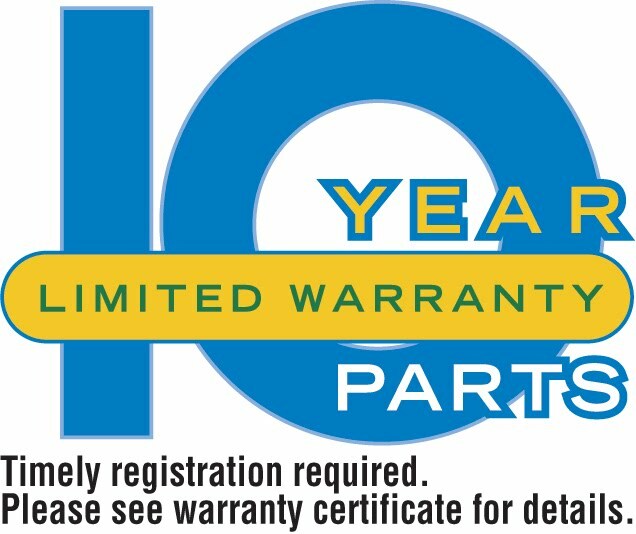 Heil Brand HVAC-R Equipment is Routinely Rated Higher by Consumers for Ease of Maintenance and Repairs than it's Competitors, including: Trane, Lennox, Carrier, Rheem, Goodman, York and Ruud. Value Fantastic Value. Almost to good to be true. I love the service and price. Thanks, John Mathews. Longmont, Co.
Third The Cost I received a quote from another contractor for fixing my furnace. I called Gray's Heating and got a quote for 1/3 the price. Amazing! Joe B. Did you Miss-Out on the 2010 $1,500 Tax Credit? We have Reduced the Cost to Exceed the Legendary 2010 Tax Credit Savings. This High Efficiency Package has Never Been So Affordable. $450 or More in Rebates/Credits. All on our Already 100% Lowest Price, Highest Quality Guarantee! 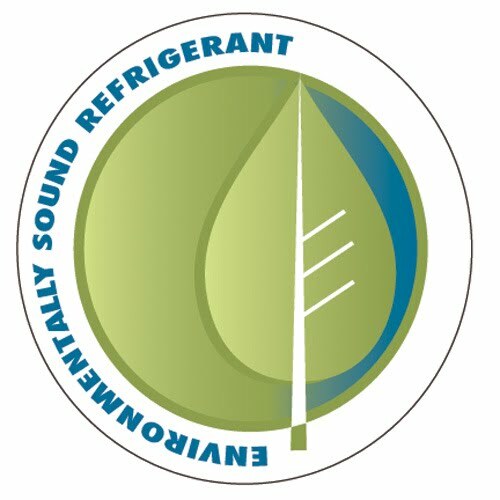 We have 95% Efficient, 13 SEER Packages in Stock and ready for install. These Systems are Best Suited for Colorado Seasons and Offer the Best Return on Investment. See Your Utilities Drop Dramatically! These are Remaining Tax Credit Eligible Units and are Priced Well Below the 92% Efficient Package Pricing and in Some Cases Below 80% Efficient Pricing! Call or Text to Find Out how to Receive your Share of the Tax Credit in 2011! Longmont for Current Incentives and Coupons.